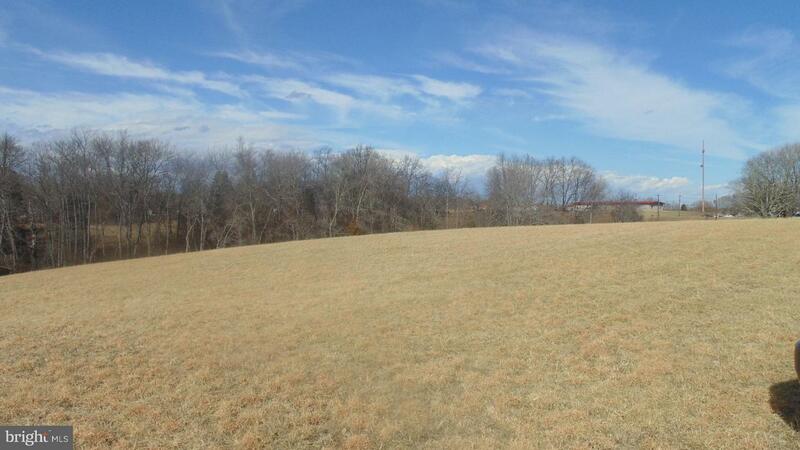 Gorgeous countryside property in Rappahannock County. 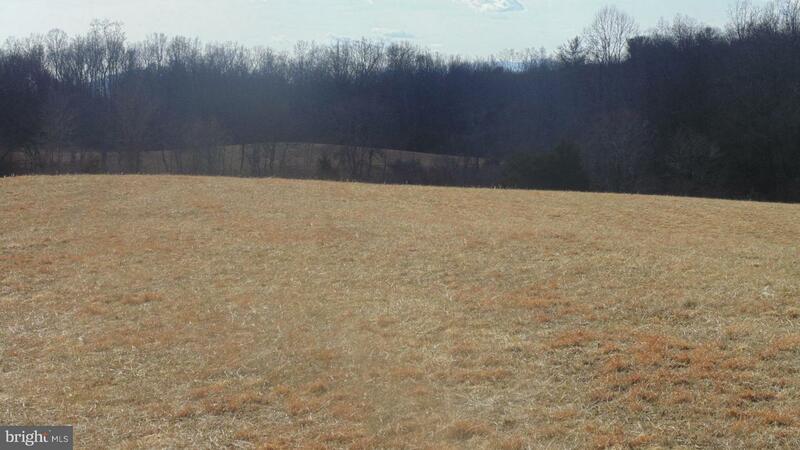 Property is zoned 78.5 acres of Agriculture & 34.2 acres of Residential which can be divided into six 5 acre lots! 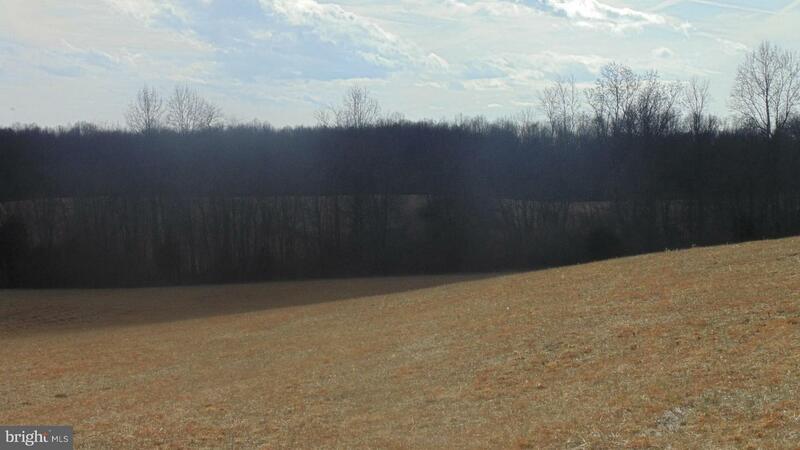 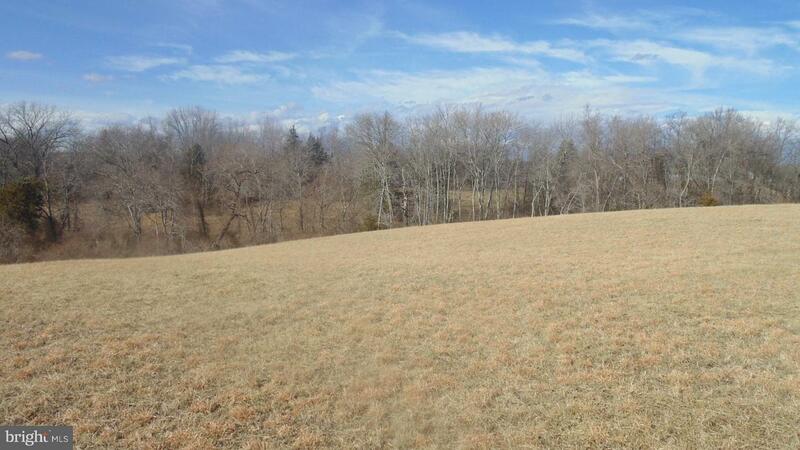 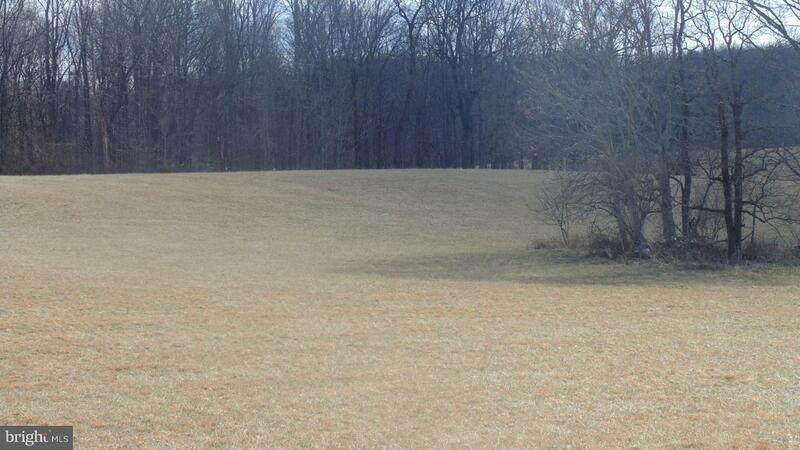 Potential farm with pastures for horses and/or cattle. 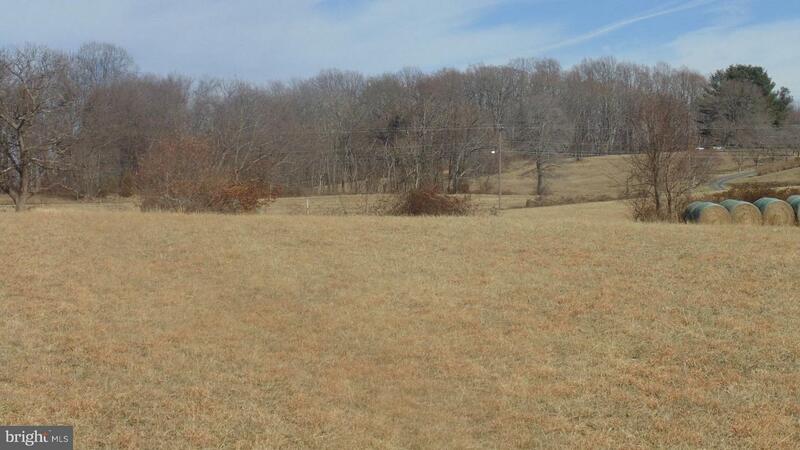 Multiple building sites with streams, springs & beautiful views.